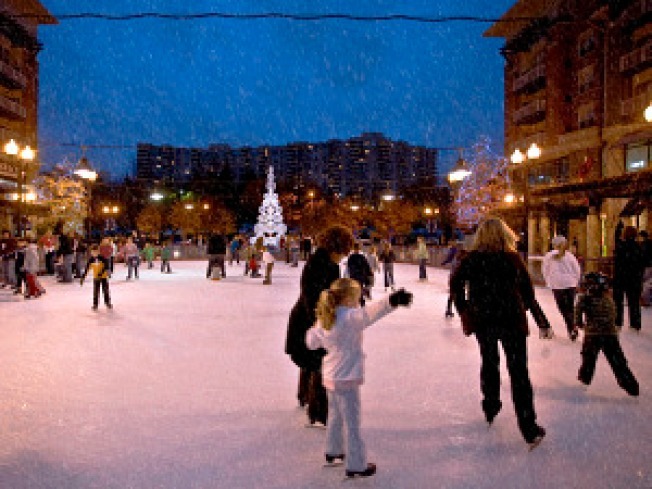 It’s that time of year again: Time to lace up your skates and hit the ice rink. The ever-popular Pentagon Row ice rink is now open for business. You can skate every day starting until March 14. The rink (1201 S. Joyce St., Arlington) is not far from the Pentagon City Metro station. Admission is $8 for adults and $7 for children 12 and younger, as well as senior citizens age 55+. The rink will also offer extended hours when schools let out for winter break.